Offering a wide range of double glazed windows, doors plus mirrors, splashbacks and cut glass. Mcleans Windows have been trading and installing windows for the last 20 years years and have a team of window specialists ready to help. 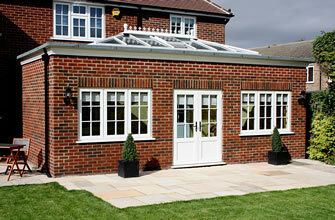 Our Orangeries are the perfect extension for your home, why not find out how much we can help? Mcleans Windows are based in Oxford, and have been trading in the area for more than 20 years. Whether you are on the lookout for brand new UPV, doors, windows or are planning to have existing ones replaced, we have the full range of VEKA products which can be made to measure and thereby fit your needs. 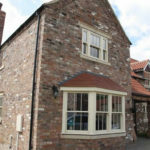 Whatever shape or form of glass you are looking for let us be your first port of call. You’ll be pleased to know that we welcome trade, domestic, retail and commercial users to visit us at our newly re-opened trade and retail counter to come and make use of the experience we have gained over the past few years. 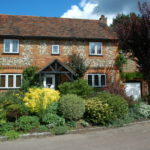 As a customer-focused business, we are able to offer a fast, reliable, professional and friendly service in all areas of windows, doors, conservatories, orangeries, roofline products, glass and fitting using experienced staff. 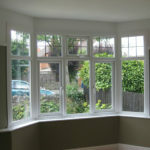 Windows need not be expensive to be good quality, durable and long lasting. 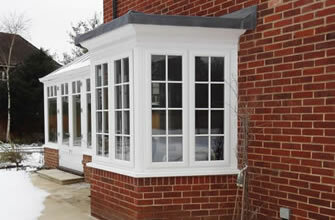 If you’re looking for Glass to replace that from windows or doors then we have a great range to choose from. You’ll find us in Oxford, near Abingdon. Whether you are looking for the smallest pane of glass, mirrors, kitchen splashback, balustrades, complete upvc windows, a glass cutting service or composite door, our professional and friendly staff will do all they can to ensure that you find the items you are looking for. 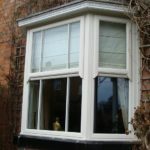 You’ll be pleased to know that we provide an emergency and replacement glazing service should your existing glass or double glazed unit break. We believe that customer service is of the greatest importance and are always willing to go the extra mile. By doing this we expect that we’ll see you time and again and you’ll be back whenever you may need us. 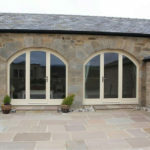 Our services include providing you with custom made to measure glass and doors, that are made from the best materials. We pride ourselves on ensuring all our products are the highest quality yet still competitively priced. 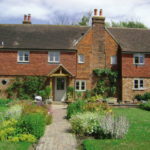 We’re based in Oxford, convenient for Abingdon and the surrounding area. If you would like advice on any our products or services please call 01865 715165 or contact our team. Our approach is completely different. Each property is different and there are many opportunities on each house to change, improve or carefully reproduce the existing character. 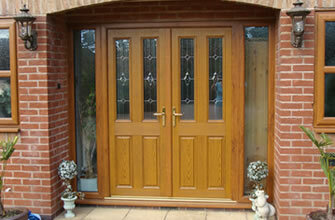 Mcleans Windows is driven by excellent service not sales. When deciding which replacement window & door supplier is right you need to be sure their guarantee is worth the paper its written on. Mcleans Windows has been established for years and has over 50,000 satisfied customers, and we offer a 10 year guarantee on our products.